The following resources will be available for the key components of the works. 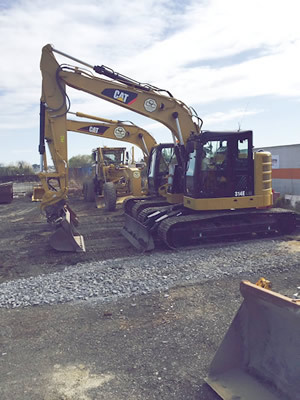 In addition to the above major items a full complement of minor construction equipment as required to complete a contract will be provided including: robotic and GPS survey equipment, lasers, pumps, steel plates, hand tools, light compaction equipment, concrete cutters and traffic management equipment. We are proud of our plant and equipment which is maintained in excellent operational order and is very reliable. This is an important factor in the efficiency of our contract performance. 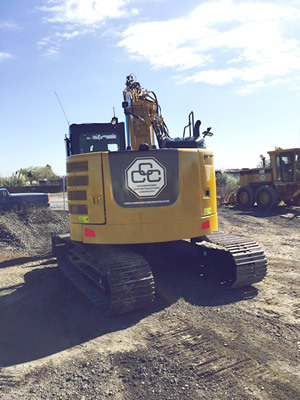 Cambridge Construction has the Financial Standing and Intellectual Property necessary to complete contract works efficiently and successfully.